Let’s kick off 2019 with something a bit different, shall we? 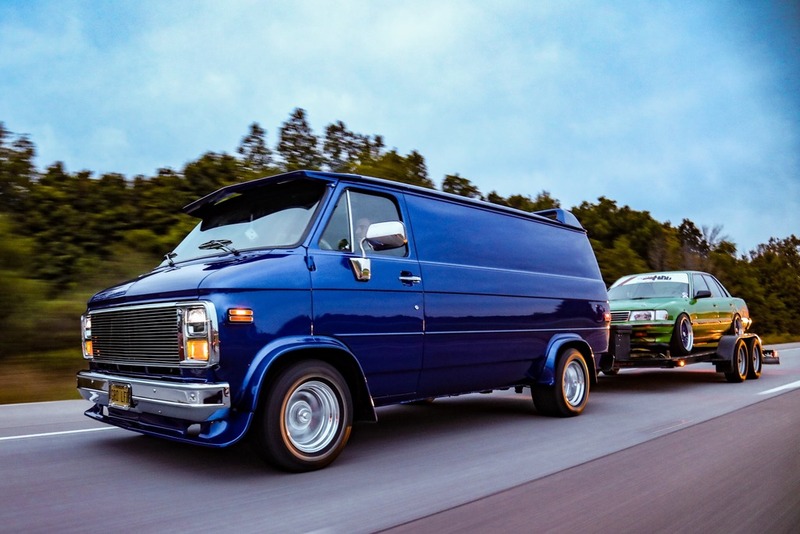 How about a bitchin’ 70s van made for drift car towing duties – with more style than a Tacoma or F-truck could ever dream of. It gets a minor refresh of the mechanicals but a massive style injection in the way of paint, period-correct body kit and oh-so-dished American Racing wheels to set-off that perfect 70s look. I stumbled upon this thread while browsing Ziptied one night. 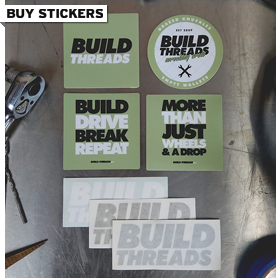 It’s so great to see people still flying the build thread flag in 2019! Follow Jason Turner Drifting on Facebook and Instagram. 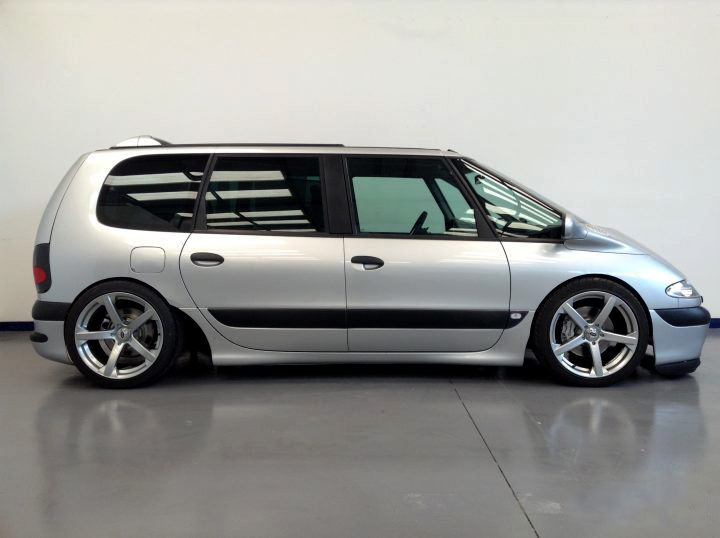 When people think Renault Espace, they either think of it in it’s basic form as a vanilla people mover, or, if they’re anything like you and I, they think of the completely insane F1 version. But what if modifying one wasn’t left to the devices of a motorsports company, what if a car guy got his hands on one, what would they do with it? How about cutting out the floor and dropping it over a Lexus LS400, complete with 1UZ-FE V8 power? Not enough? what about a central driving position, just like the McLaren F1, and a bottle of nitrous in the boot for good measure. Sounds like I’m making it up, right? Not even my imagination could come up with something this left-of-field. Head below to see this awesome chassis swap build with your own eyes. So, I’ve become a bit of a YouTube junky lately. My almost nightly ritual consists of plonking myself down on the couch with a hot coffee, firing up the iPad, plugging in my over-ear headphones, and catching up on all of my favourite subscriptions. Some of those include /DRIVE, HoonTV, Jay Leno’s Garage, Marchettino, Mighty Car Mods, Motor Trend (Roadkill and Dirt Every Day), and of course Petrolicious. For too long I imagined YouTube’s sole existence catered to wannabe celebrities uploading videos of themselves doing something stupid in the hope of going viral. Now I’m more than aware that it’s become quite the replacement for television, with professionally produced channels releasing regular content aimed at specific demographics, making their viewers crave new content just like you would for Breaking Bad or Game of Thrones. 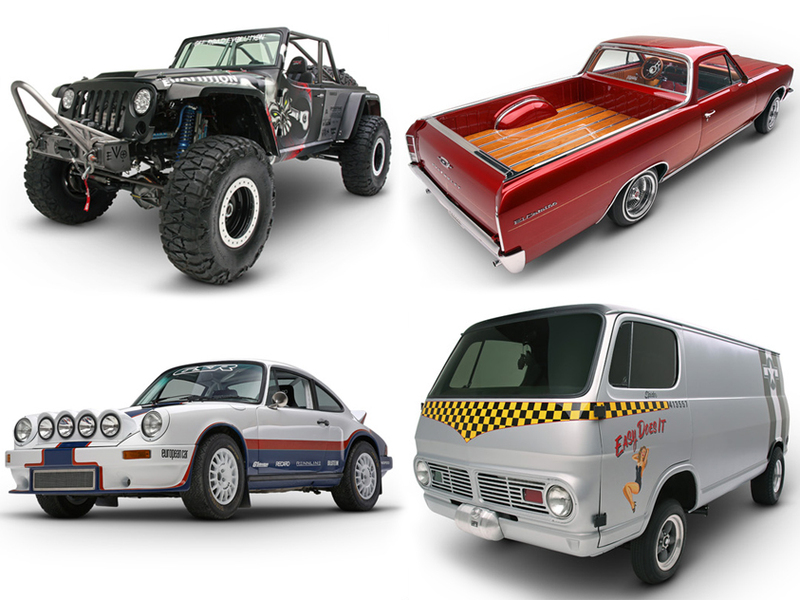 It was during a browsing session that I stumbled across a 10-part series called “BUILT from eBay”, which chronicled the process of four different shops (aligned with 4 different magazines) building four different cars using parts bought only from eBay. While the concept is pretty transparent as being one big commercial, the content is quite entertaining. Hell, you get to see four completely different cars being built without having to read a single word, what’s there to complain about? 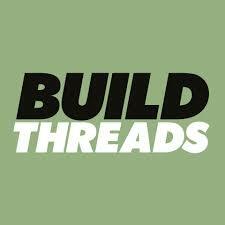 Click here for more video builds. For this build you’ll need to take a step outside of the scene we’re all entrenched in, and see things from a different perspective. Shawn Hibmacronan isn’t your typical hardparking scene-kid, out to get a magazine cover and a tyre sponsorship, far from it. Shawn is an artist, and I’m talking about an actual artist here, not just a guy who doodles in his spare time, but someone who lives his life creating mechanically-influenced sculptures. 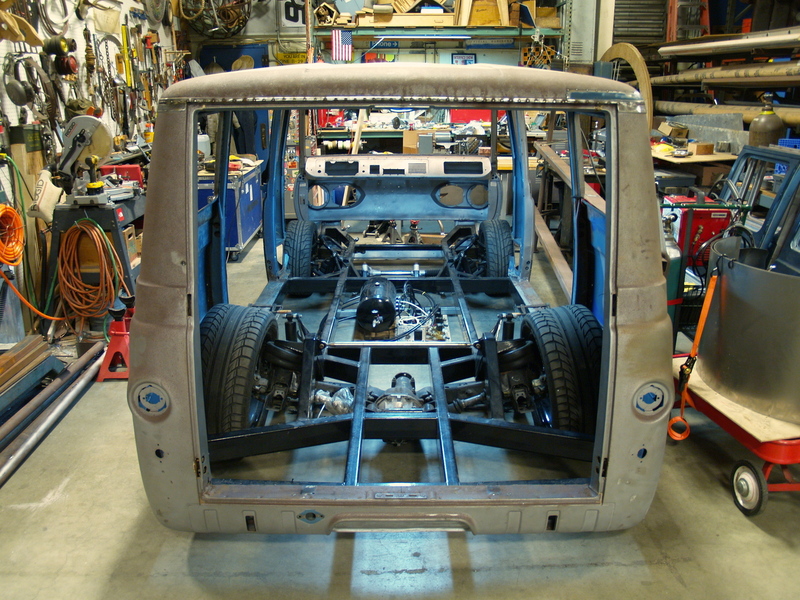 His latest project, however, finds him crossing over into our world; an aired-out ’63 Ford Econoline with a VW TDI engine swap. Shawn’s philosophy for the car is a bit different from what we’re used to, and that’s what I love about it. It’s refreshing to hear someone from a different subculture talking about a process we’ve become so accustomed to. Another interesting element of this build is that Shawn has started a Kickstarter campaign to help funding, now why didn’t I think of that?! Well here’s a first, I don’t think I’ve ever featured an audio-centric build on this site. 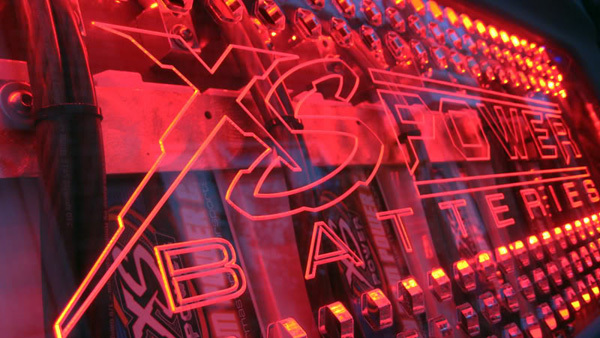 Building an intricate competition-spec audio system might not be everyone’s preferred flavour of fabrication, but it takes just as much planning, patience and technical know-how to do it all properly. Am from Blade Ice sent me a link to his Japanese import 1997 Chevy Astro which packs over £50k and 4000kg worth of ear-bleeding audio equipment, I don’t think I’ve ever seen so many speakers, amps, batteries, and wiring in my life. If the sound of your loud exhaust pisses off your neighbours, imagine what you could do with this! Back from Japan and back to reality, and what better way to kick things off than with a very Japanese styled build (even though it resides in America). I’ve had my eye on this Previa build since I first saw it on Stanceworks, and I can definitely say it’s come together in the end to be a very special and unique car. It’s great to see people straying away from the norm and succeeding.